Many of you may be glad to see that 2016 is now behind you. 2016 was a hard year for many people, but now we get to start fresh and hopefully leave 2016 in the past. The New Year is an excellent time to start fresh and make resolutions to better yourself. Make 2017 the year of self-improvement. Make 2017 the year that you cast aside your fears and worries, and take charge of your life. Make the changes needed that will benefit not only your body but your mind as well. 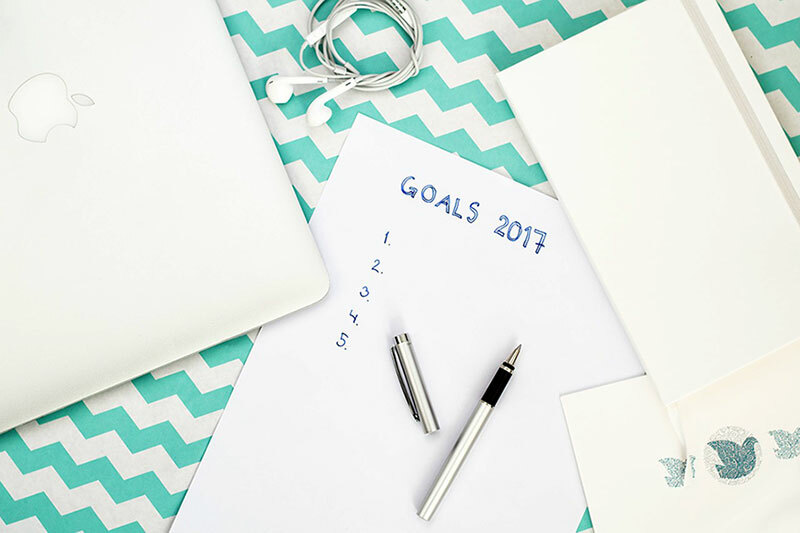 Make a promise to yourself to make 2017 your best year yet by setting realistic and obtainable goals. 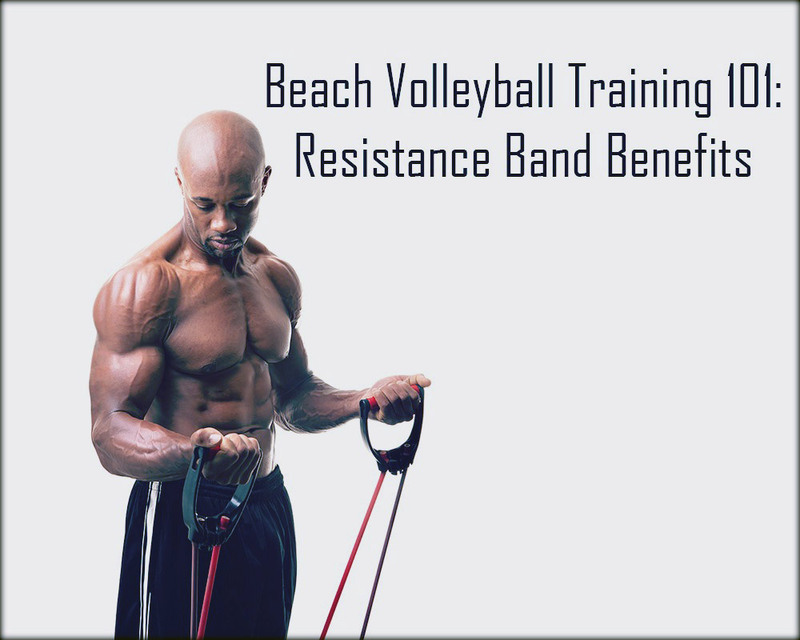 To help aid you on your path this year, add some of these helpful beach volleyball New Year resolutions to your arsenal. Watching what you eat is one of the most important steps you can make towards improving your overall well-being. Many of you have probably heard the saying, “you are what you eat” and it is true. An athlete can’t perform at their best if they aren’t fueling their body properly. You don’t want to put cheap oil or gas in your car, and the same logic applies to your body. You will get out what you put it, so make sure you watch what you intake this year. If you are constantly stressed or anxious, you will not be able to perform your best out on the court. Anxiety and stress cloud your mind and can have an effect on your balance and coordination. If you are too stressed or anxious, you will not be able to focus on the game. While completely avoiding stress and anxiety is not possible (we are human after all), making an attempt to lower your stress levels is necessary. To help quiet your mind and bring your body back into balance, try doing yoga, meditation, acupuncture, and tai chi. Think of your team as a family, so ensure that you spend the time to connect and develop a relationship with your team. While individual skills are critical to success, it takes a team to work together to succeed. Take time this year to get to know and connect with your teammates. When people are more familiar with and understand each other, this can help eliminate conflict. Teams who have a strong bond between them can accomplish more, recover from mistakes better, and play together as a team. While this may not always be feasible, try to get your game or practice early. By arriving early, you won’t feel stressed or pressured to rush and will give you the extra time needed to decompress, settle in, and warm up. Use this time to talk to your coach about the day’s practice. Knowing what’s ahead may help some of you get into the flow of the practice. If you had a game, go over game notes and plays you’re your coach. Otherwise, you can use this time to warm up, stretch, and get yourself mentally prepared so you can focus on what’s ahead. During practice days, make an attempt to be the last or one of the last people off the court. If something felt off during practice, use this time to revisit the drill. Use this time to work on your weak areas. We all have something that we are weak at, so use this time to work on your skills. Get feedback from your coach(es) during this period for some constructive criticism about the practice while it’s still fresh in everyone’s minds.